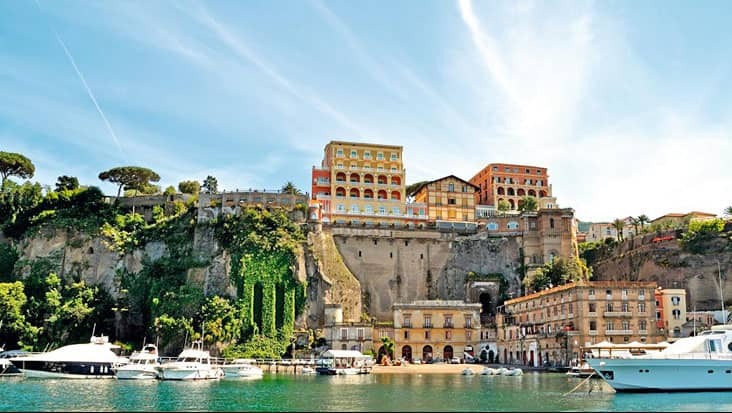 Explore Exotic Historical Sites & Pleasant Beach Areas during Salerno to Herculaneum and Sorrento Shore Excursion Managed in Elegant Mercedes Limousines. 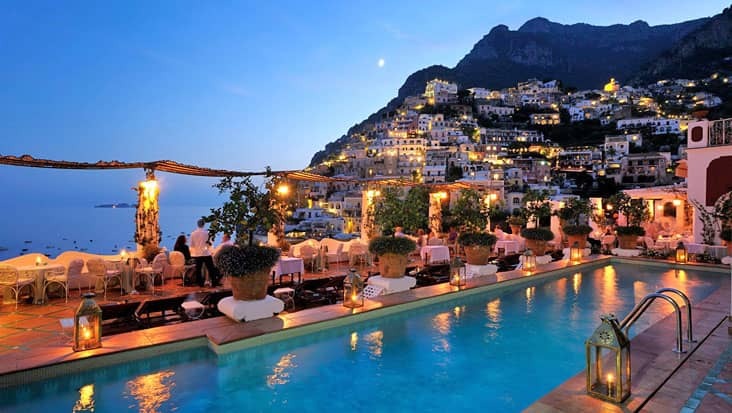 There are very less areas in Italy which hold such amusing locations like Salerno. You will fall in love with the setup of the city that offers a mixture of nature & art. 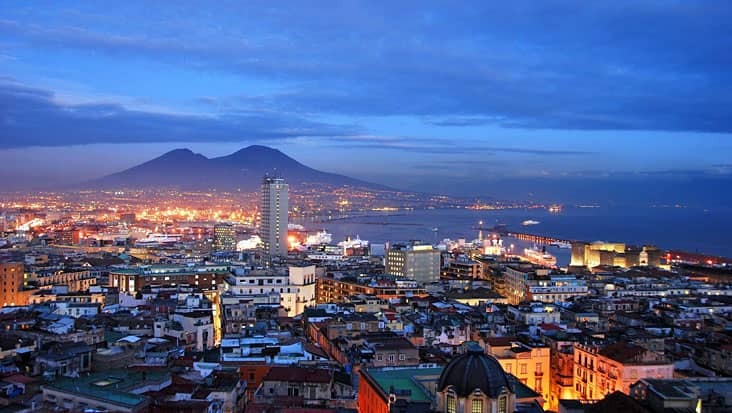 The architectural monuments available in Salerno are strong signs of the vibrant culture that blooms in this land. 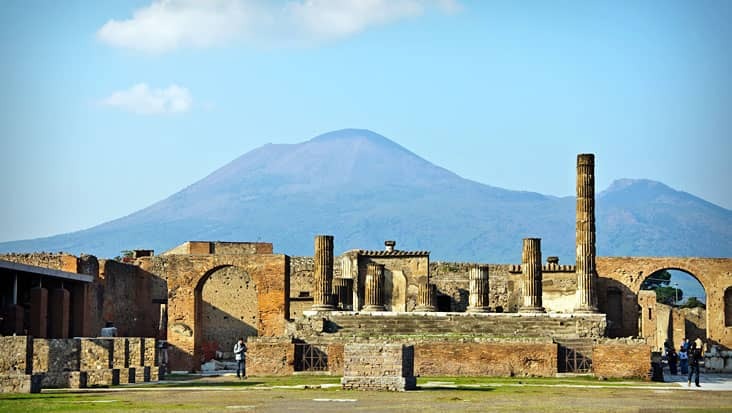 Benvenuto offers Salerno to Herculaneum and Sorrento Shore Excursion which is an exotic ride touring numerous important heritage sites. Our service offers classic luxury vehicles that are loaded with impressive facilities. This journey would last for nine hours without causing any inconvenience to the customers. 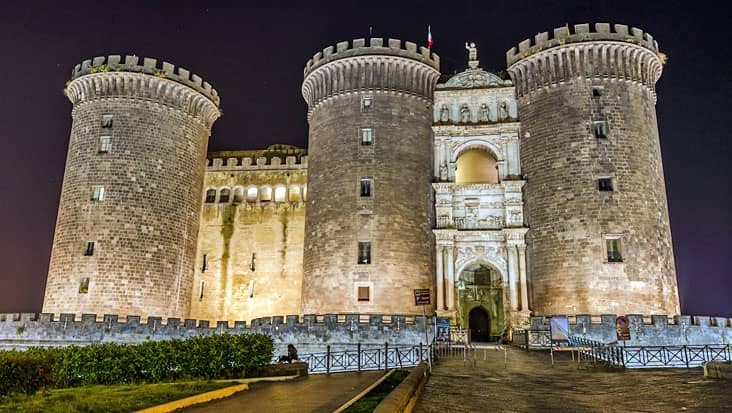 One can access this tour package on any day which is a positive service trait managed by Benvenuto. 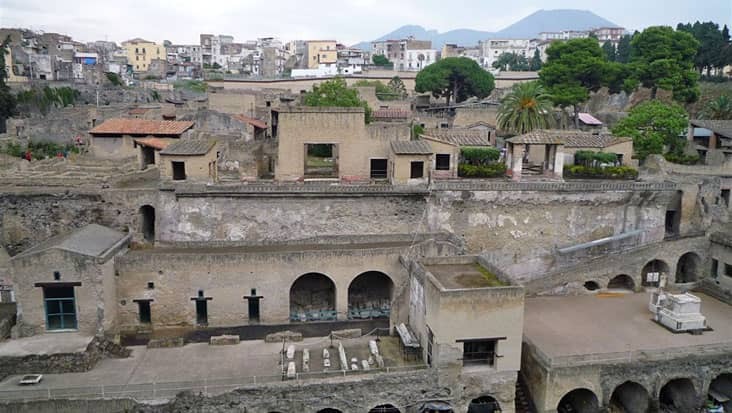 Herculaneum is an interesting region which is famous for its exotic excavations. 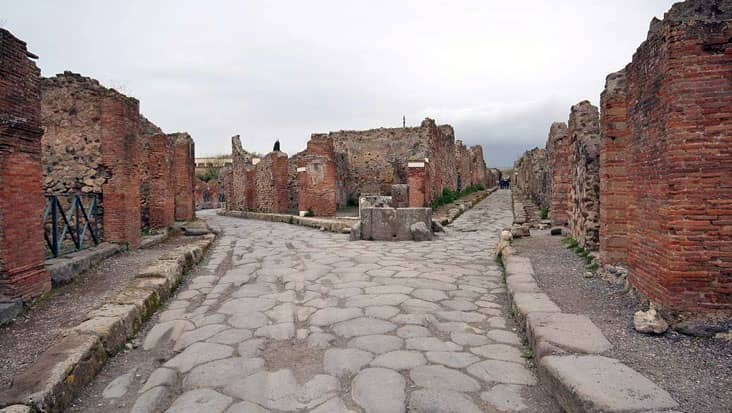 This town was once ruled under the Roman Empire but got demolished in 79 AD. 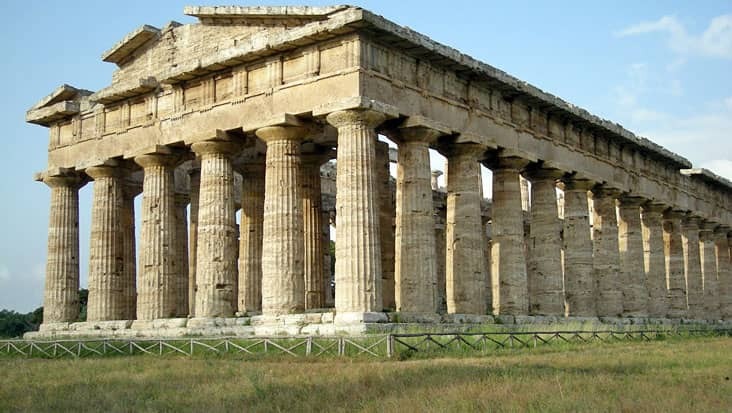 Tourists visit this area for scanning marvelous ruins of Greek temples. 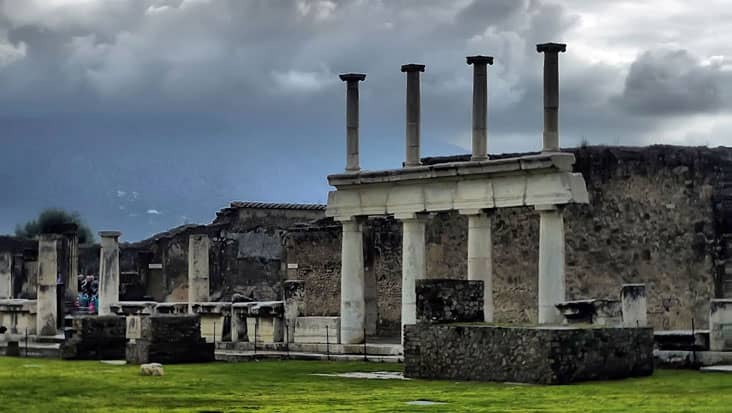 This tour would help you explore the Village of the Papyri, Central Thermae and College of the Augustales. 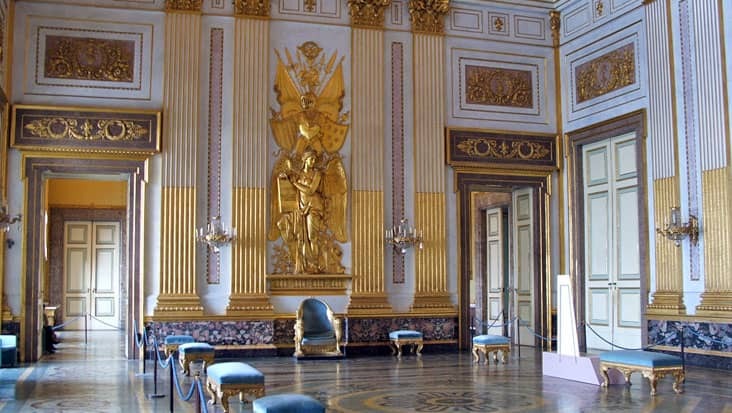 The chauffeurs hired from our service will make sure you visit every major highlight. You can trust these drivers as they hold excellent knowledge about the local roads. What more? The chauffeurs can easily speak English and Italian which is advantageous for dealing with international travelers. 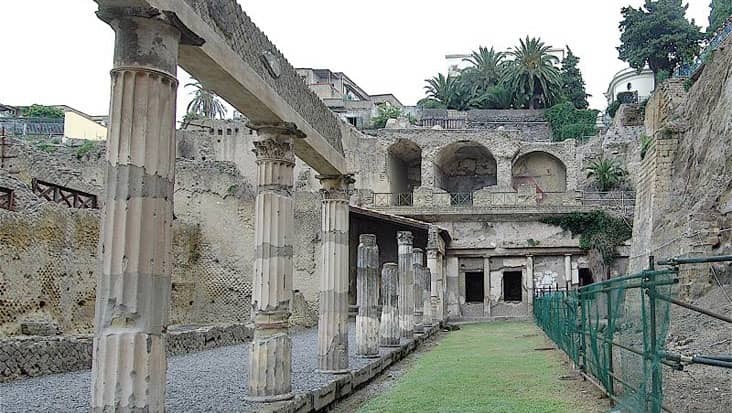 For entering Herculaneum tourists need to pay a particular fee. 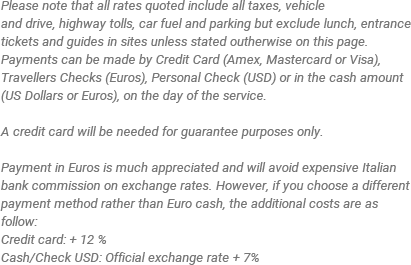 This expense is different from the tour package cost and needs to be paid by the tourists on the spot. Apart from this, dining bills & guide hiring amount are also excluded values. 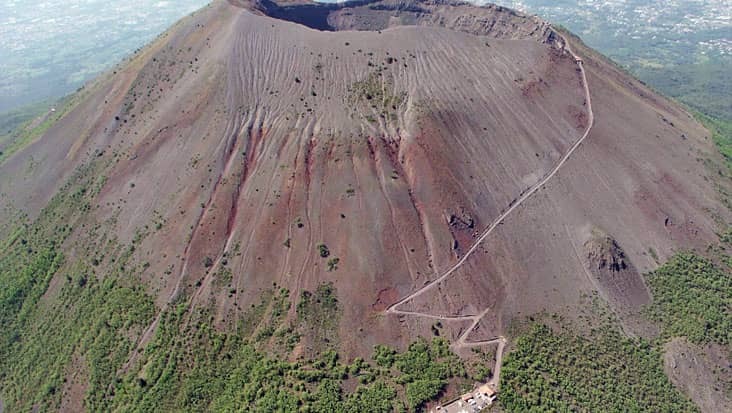 It is suggested that, the travelers must wear comfortable footwear since the trip involves significant walking while touring different landmarks. 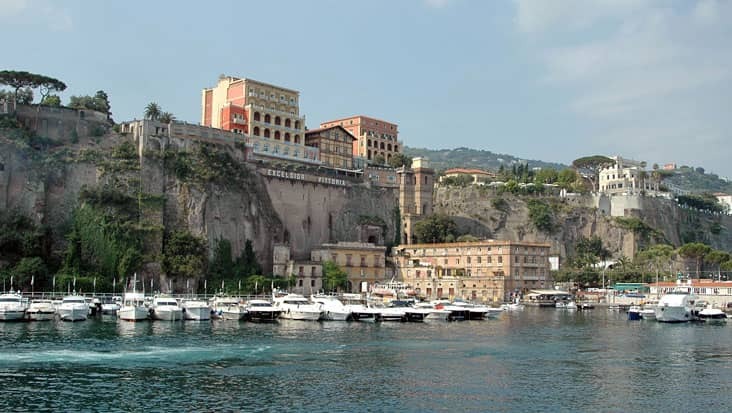 For Salerno to Sorrento and Herculaneum Shore Excursion all your needs would be taken care by the experienced chauffeur. Benvenuto owns Mercedes & VW vehicles which are equipped with GPS systems. You can opt for a Mercedes E-Class or S-Class sedan that is perfect for long distances. Minivans and minibuses are also available through our service that can be selected when the count of passengers is large. The trip should kick start in the early hours so that the travelers can cover maximum sites without any discomfort. History museum "Correale di Terranova"